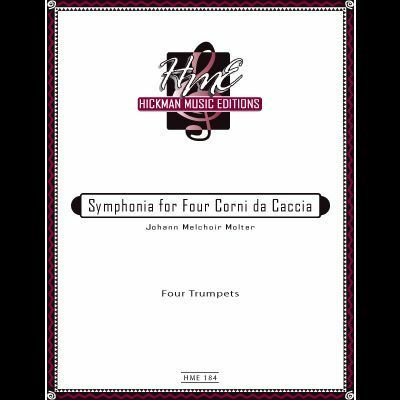 Molter's exquisite Symphony (5 movements) for four trumpets (hunting horns) is provided in two keys: C Major (for one piccolo B-flat and three regular B-flat trumpets) and G Major (for 4 regular B-flat trumpets). 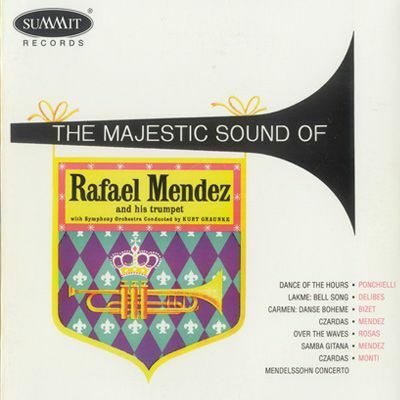 It was recorded by the New York Trumpet Ensemble under the direction of Gerard Schwarz. Edited by Michael Tunnell, Bruce Heim, and Jack Ashworth. Difficulty: Grade IV NEW! 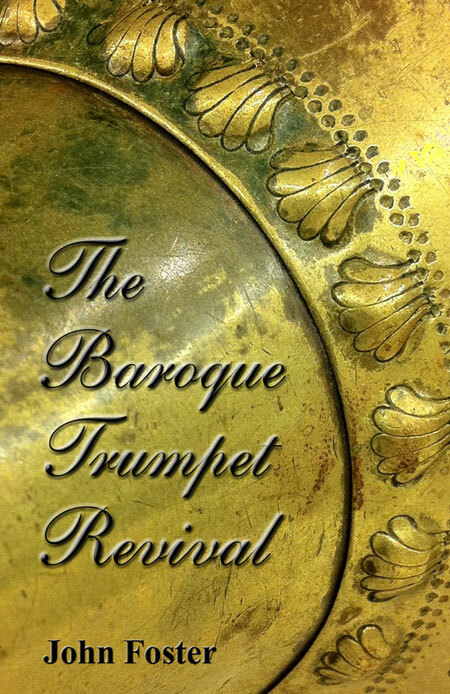 A fascinating history of the revival of the Baroque trumpet beginning in 1960 when Walter Holy performed Bach's trumpet parts on the natural trumpet. 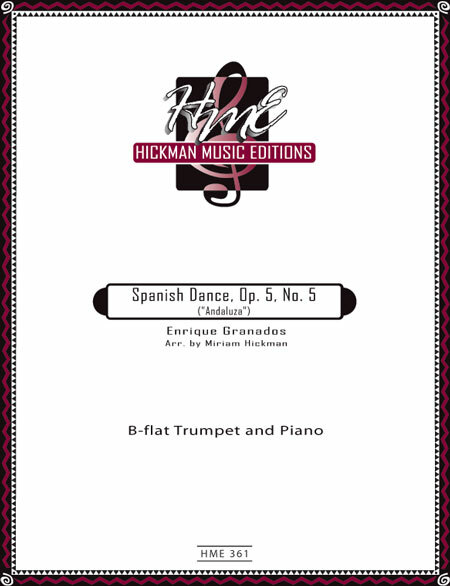 A great deal of history and interviews with the leading performers of today, as well as information concerning modern natural trumpet makers, ensembles, discographies, and bibliographies. 304 pages, 177 photos, paperback. 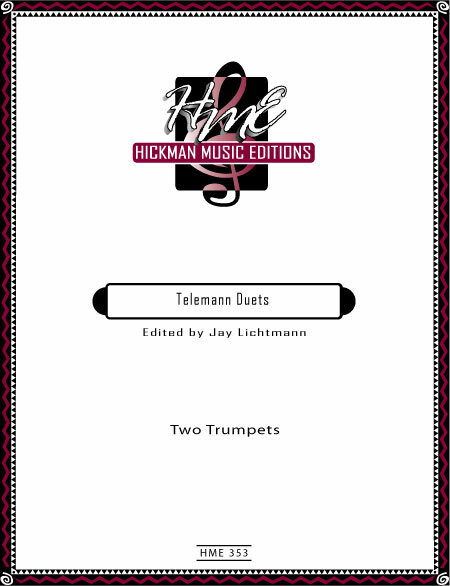 A must for every trumpet history enthusiast! 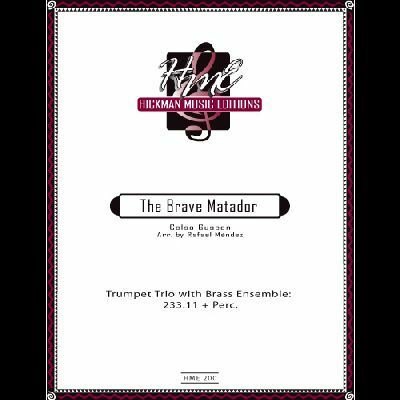 Perhaps Rafael Mendez's most iconic trumpet trio, The Brave Matador adds a brilliant and festive Spanish flair to any program. Also available with brass ensemble accompaniment. Difficulty: V+ Length: 3:00 For 3 B-flat trumpets and piano. One of Mendez' most popular trumpet trios! A very exciting work full of flair and virtuosity. Contains: Lakme Bell Song, Samba, Over the Waves, Czardas (Monti), Mendelssohn Concerto, Czardas (Mendez), "Danse Boheme" from Carmen, Dance of the Hours. SUPER CLOSE-OUT SALE! 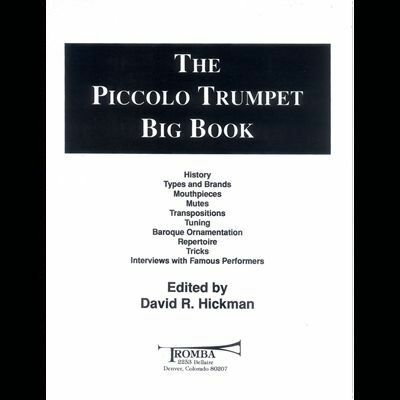 The most complete book available concerning piccolo trumpets. Includes information on the history, types and brands, mouthpieces, mutes, transpositions, tuning, Baroque ornamentation, solo repertoire, "tricks," and interviews/advice from famous performers such as Herseth, Hardenberger, Mase, Tarr, Vizzutti, Schlueter, Groth, Green, Smith, and others. Published in 1991 by Tromba Publications. The first piccolo trumpet method ever written. 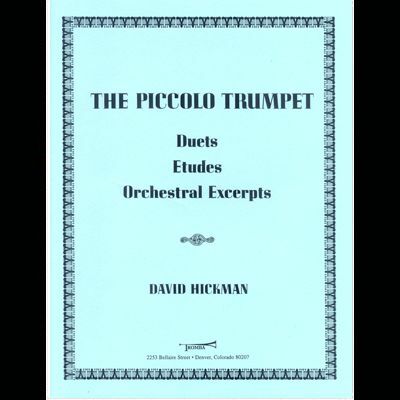 Includes basic information needed to familiarize students with piccolo trumpets. Includes etudes, duets, and orchestral excerpts. Published in 1973 by Tromba Publications. 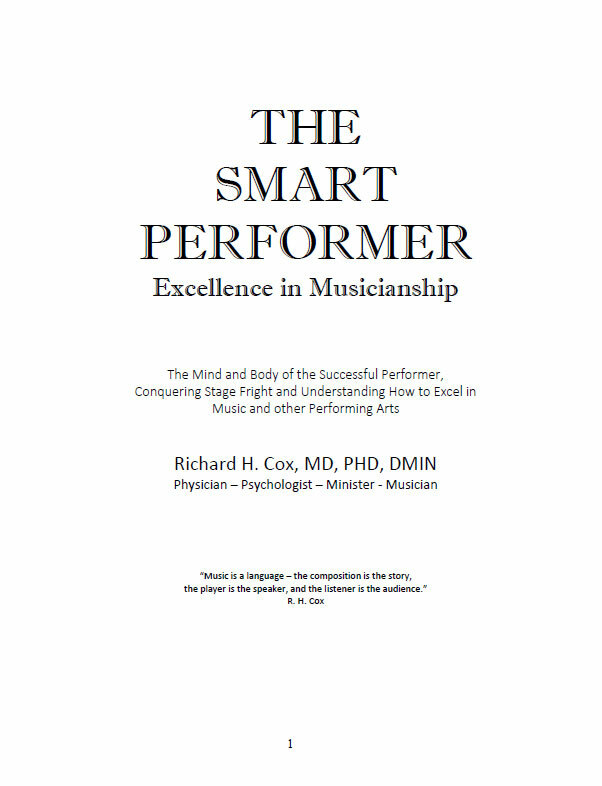 Dr. Richard H. Cox is a leading expert in helping all musicians overcome problems with performance preparation, performance anxiety, and physical and mental wellness. He holds earned doctoral degrees in medicine, psychology, and theology, and also has three honorary doctorate degrees. He is an excellent musician who has presented clinics and classes at dozens of leading music schools, as well as lectures and national and international music conferences. Dr. Cox's latest book (2017) is a fantastic read. It focuses on practical advice concerning stage fright, the brain, the body, practice techniques, and separating ego from musicianship.